Details Venetian Red is a natural earth containing clay tinted by iron oxide that is a warm red but with cold red undertones, giving beautiful pink colors in tints with white and thinned applications. 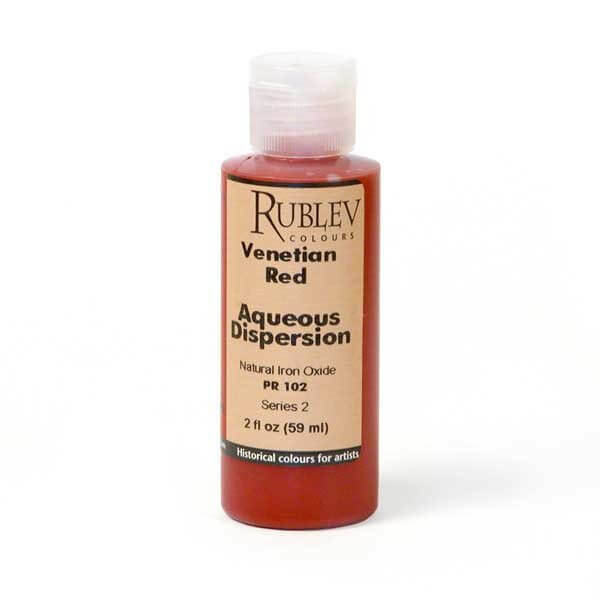 Our Venetian red, like most red ochers, contains at least 20% iron oxide and is low in silica. 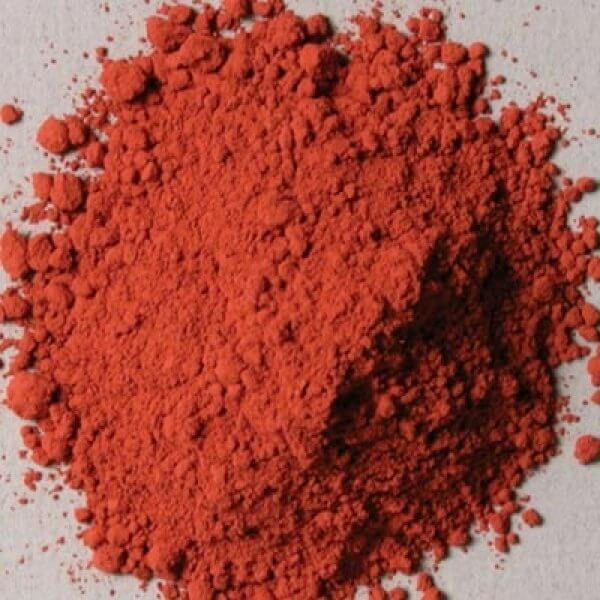 Venetian red is obtained from iron ore deposits in the Veneto region, Italy.